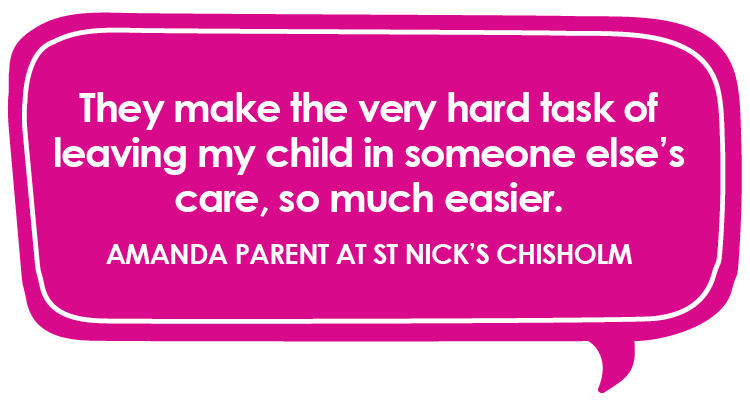 Kerri is mother to Eva, an only child, who is enrolled at St Nicholas Early Education Raymond Terrace. 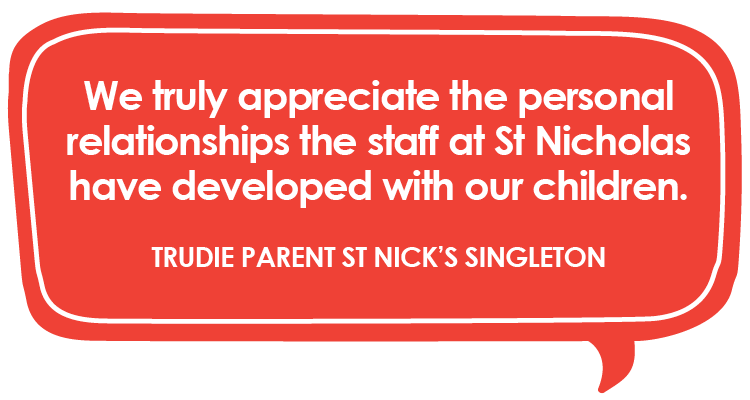 When visiting visiting the St Nicholas Early Education website, Kerri was impressed by the child-led and play-based curriculum implemented at St Nick’s Raymond Terrace. 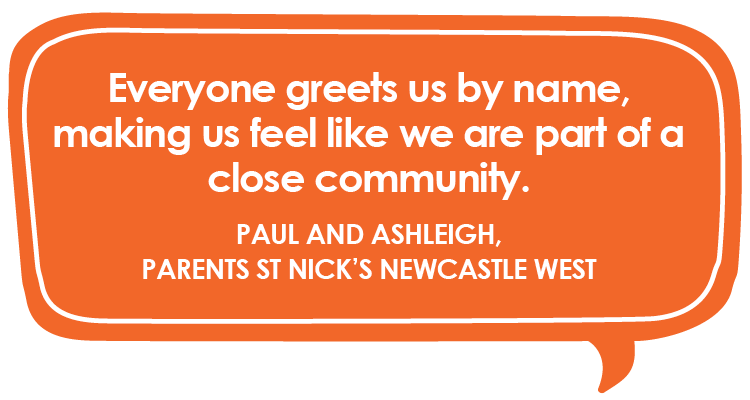 The flexibility and fluidity of the daily routine at St Nick’s closely mirrors Eva’s home life - and this led Kerri to enrol Eva in a St Nick’s centre. Eva entered into care when she was just 12-months old. 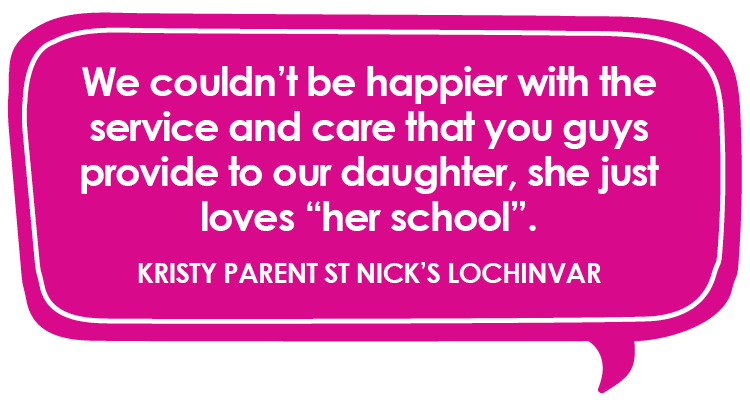 While Kerri found leaving her daughter in care difficult, over time, Eva has become attached to the educators at St Nicholas Raymond Terrace. 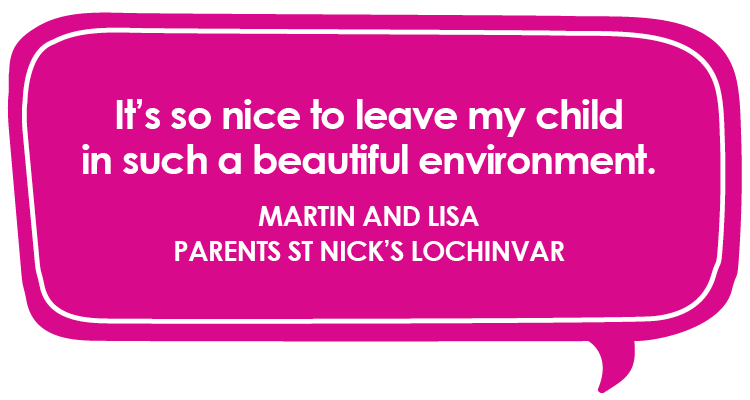 Kerri is also grateful for the time Eva gets to spend socialising with other children. 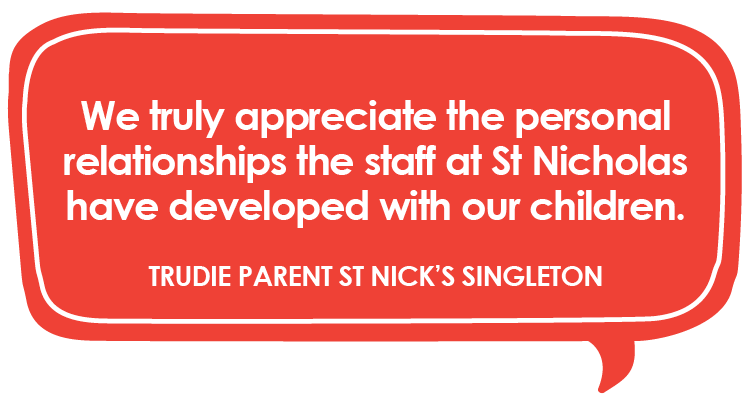 Communication with parents is a pillar of the curriculum at St Nick’s. 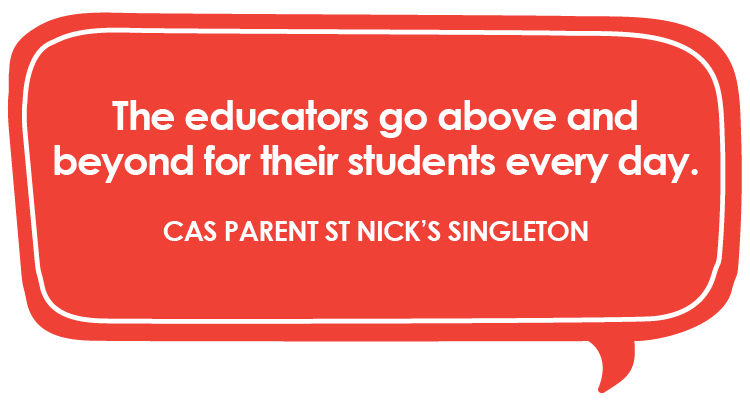 Through daily communication and shared decision-making, St Nick’s educators work collaboratively with families to build bright futures for each child. The daily documentation at St Nick’s Raymond Terrace is something Kerri says she appreciates. “The documentation has been very handy,” Kerri said. 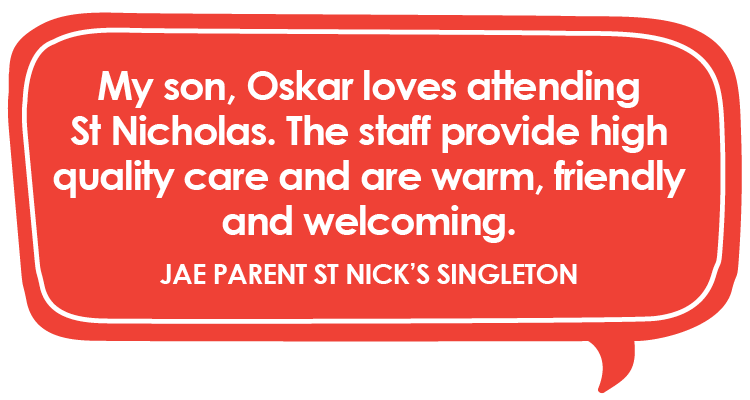 Kerri is also pleased with the relationship both she and Eva have with the educators at St Nicholas Early Education Raymond Terrace. “At the end of the day, I don’t feel like Eva is just a number in a centre,” Kerri said. 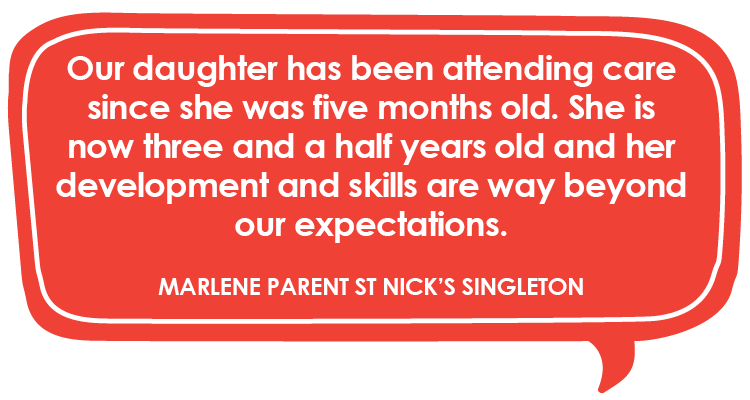 Enrolments are now open for St Nicholas Early Education Raymond Terrace. 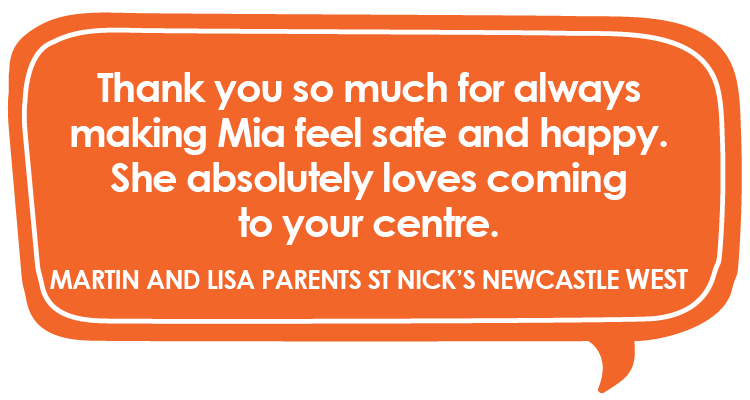 To learn more about enrolling your child, or if you’d like to schedule a tour and orientation of our Raymond Terrace centre, please contact us here. You can also stay up-to-date with St Nick’s Raymond Terrace by liking us on Facebook, following us on Instagram or subscribing to our YouTube channel.